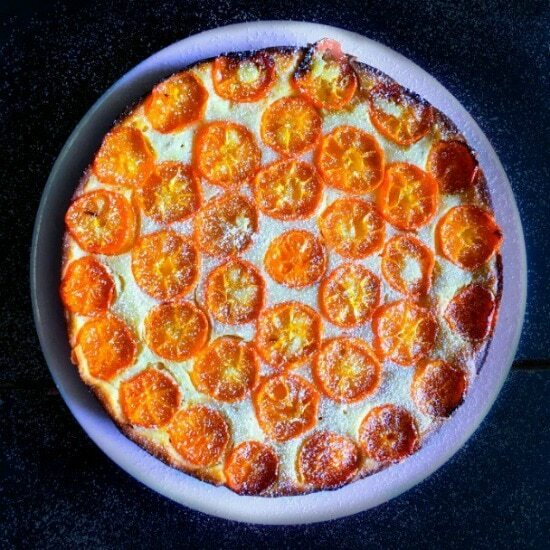 Kumquats and loquats are going crazy at the moment, which means that anyone with easy access to these delicious little gems is definitely going to be in need of some Kumquat and Loquat Recipes. Especially if you have a loquat tree in your yard…those things are crazy!! My loquat tree has ripened and we literally have hundreds of little loquats ready for the picking, so I have been on the lookout for some amazingly creative kumquat and loquat recipes to make sure we get the best out of our delicious summer bounty. I find that kumquats and loquats can be used interchangeably in these recipes, there is just a little bit of difference in the preparation. For the best flavor, loquats should be picked and used when they are yellow. Once they turn orange, they are not quite as flavorful. They should be used within a day or two of being picked. To freeze: remove the seeds and preferably blanche first. This Easy and Moist Kumquat Ginger Cake from Molly’s Kitchen is a perfect spring-summer cake filled with citrus flavors and enhanced by a hint of ginger. 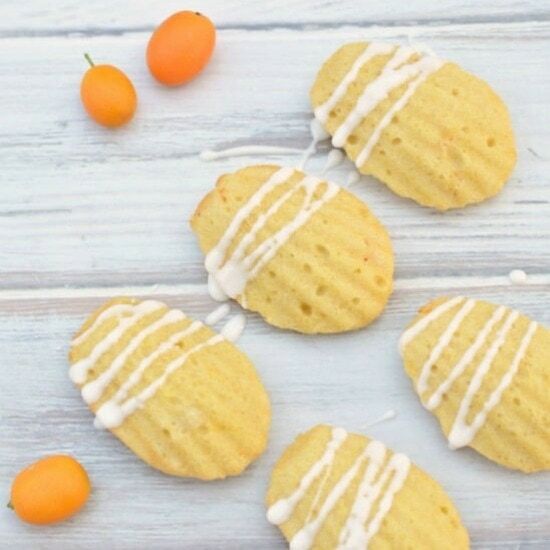 These gluten free Light and Moist Gluten Free Kumquat Madeleine’s are an easy light and fluffy cake-like cookie treat from Fearless Dining. 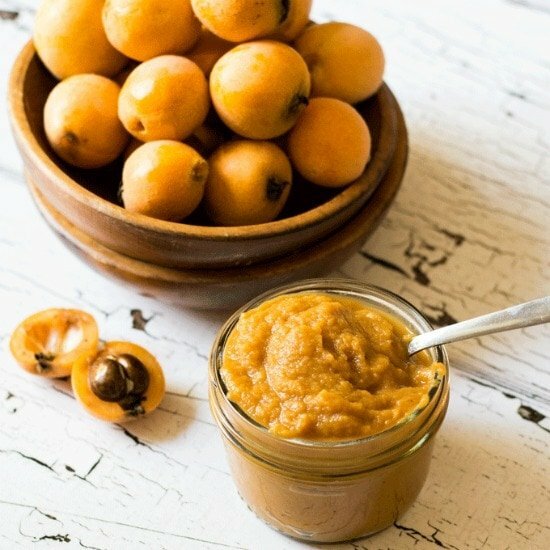 Indulge in natures unusual bounty with this naturally sweetened Honey Loquat Butter, which is just begging to be spread on some fresh crusty bread or used as a sweetener in baked goods. From Whole Food Bellies. 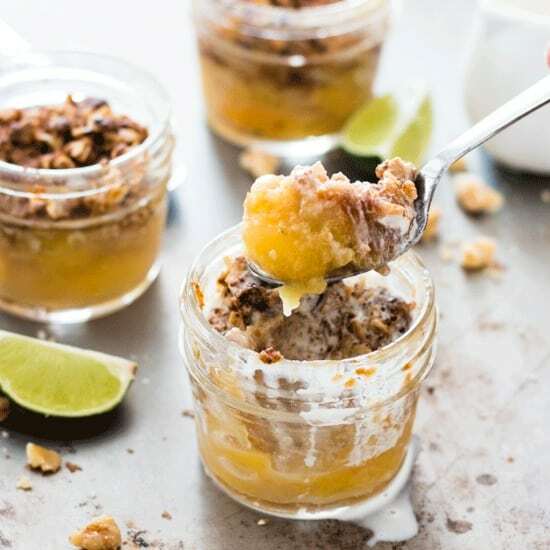 These Gingered Loquat Cobblers baked right in the mason jar make great little pots of grab-n-go breakfast goodness, or pair with some ice cream and you have some super cute individual dessert pots. From Whole Food Bellies. 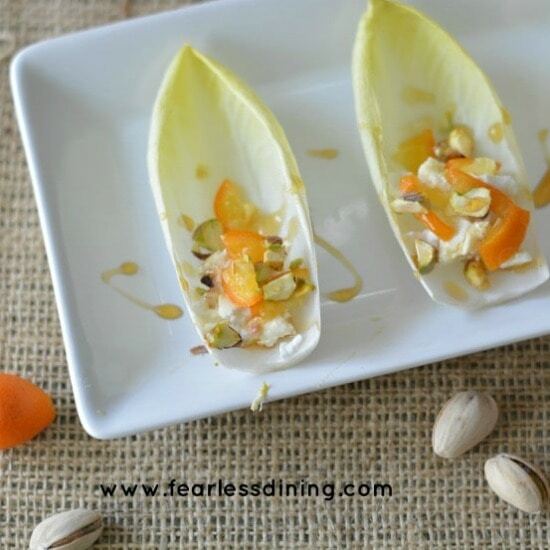 If you are looking for a fresh appetizer, then try out these delicate Goat Cheese Stuffed Endive with Kumquats Pistachios and Honey Drizzle from Fearless Dining. Roasting vegetables is a sure-fire way to coax out incredible flavor from your vegetables. 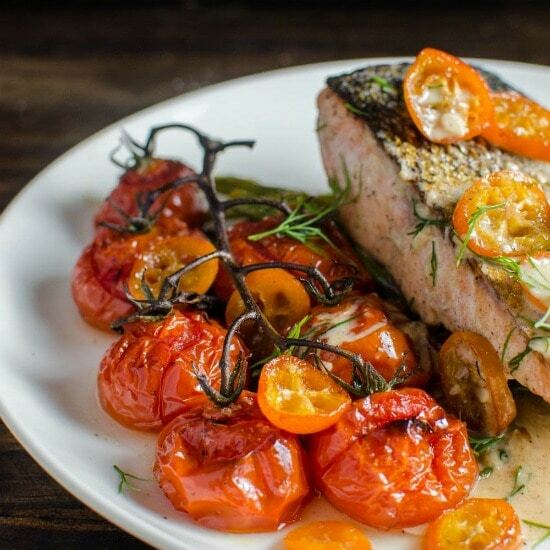 If you’d like even MORE flavor from your roasted veggies, then this Brown Butter Roasted Tomatoes, Asparagus & Kumquats with a Creamy Dill Sauce should be your next stop! From The Flavor Bender. 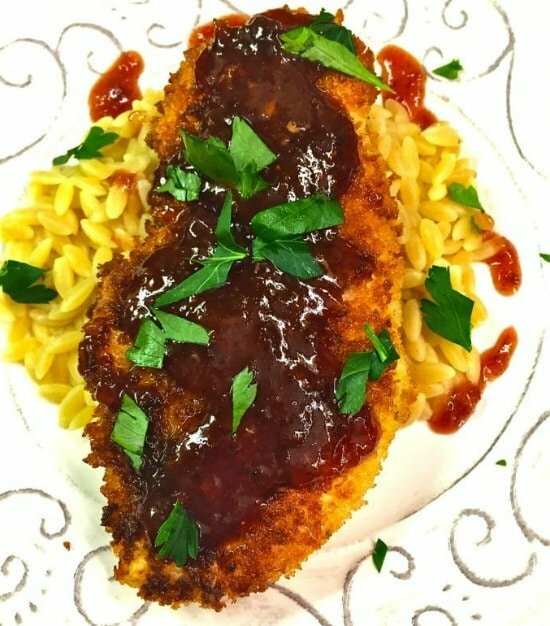 The thick, sweet and tangy sauce in this Loquat and Cranberry Chicken is really wonderful when paired with crispy chicken and orzo. The perfect savory option for these sweet little delights. From Grits and Pinecones. 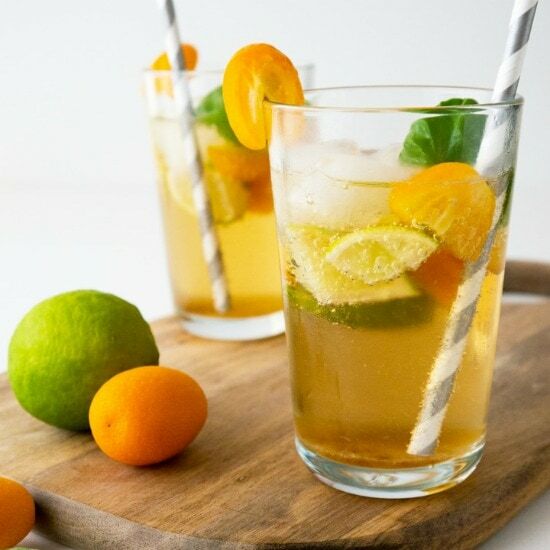 This tasty refreshing Kumquat Basil Ginger Limeade is perfect when you want a fancy drink but don’t want a headache on the next day! From Plated Cravings. If you have any kumquat or loquat recipes you love, then be sure to leave them in the comments to share with others. I love cooking with seasonal fruits, so you can be sure we will be adding more kumquat and loquat recipes here in the years to come! 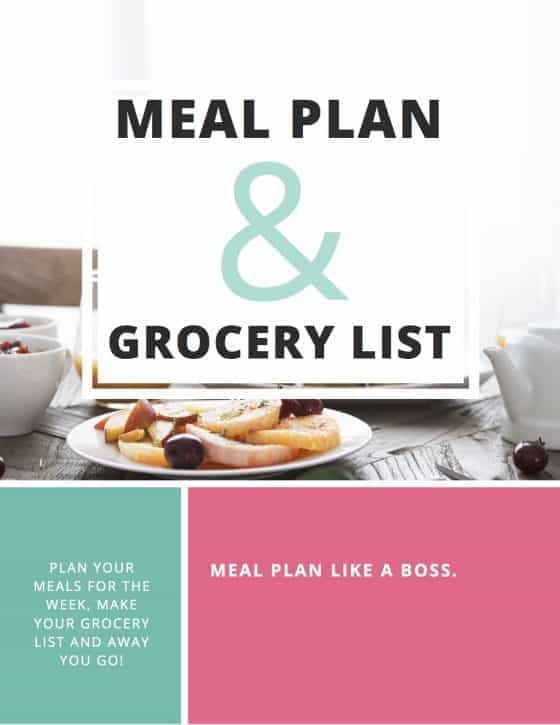 Whole Food Bellies is a participant in the Amazon Services LLC Associates Program, an affiliate advertising program designed to provide a means for sites to earn advertising fees by advertising and linking to Amazon.com. 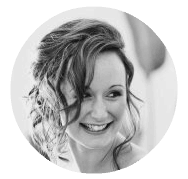 Check out my Amazon store here. Hi Donna, such a wonderful collection of ‘Kumquat & Loquat’ recipes. I love both these fruits and their flavors are so summerish. 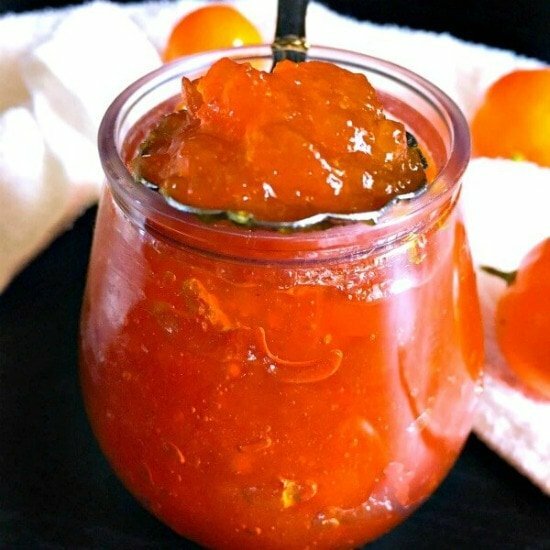 I’m going to try these recipes soon and thanks for including my Kumquat – Cake & Marmalade’ recipe. Oh you are very welcome Molly 🙂 We just love loquat and kumquat season as well, such great flavors! !